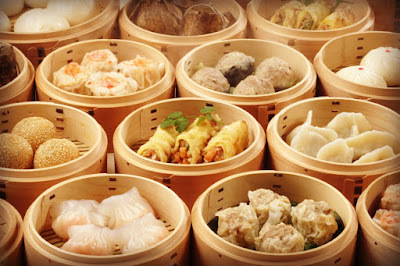 Hong Kong Dim Sum is an essential part of Hong Kong’s culture and is one of the most enjoyed leisure pastimes of local Hong Kong people. 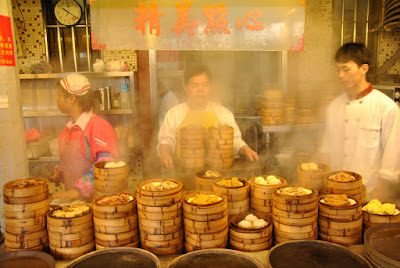 There are over 150 varieties of Dim Sums available from pastries, dumplings, buns, noodles, congee and much more. All the delicious items served are miniature in size and come in the traditional steam bamboo containers. Whilst tucking into the delicious little treats you can also enjoy a cup of Chinese Tea which will cleanse your pallet so you can try more Dim Sums. If you’re in Hong Kong the Dim Sum experience is a must try! If you're not so keen on tackling the restaurants alone, why not book a gourmet tour which will organize everything for you! With a large menu selection to choose from figuring what to offer can get your chopsticks in a twist. The most sought after delicacies are the Barbeque Pork Buns (Char Siu Bau), Prawn Dumplings (Har Gau) and Pork Dumplings (Siu Mai). 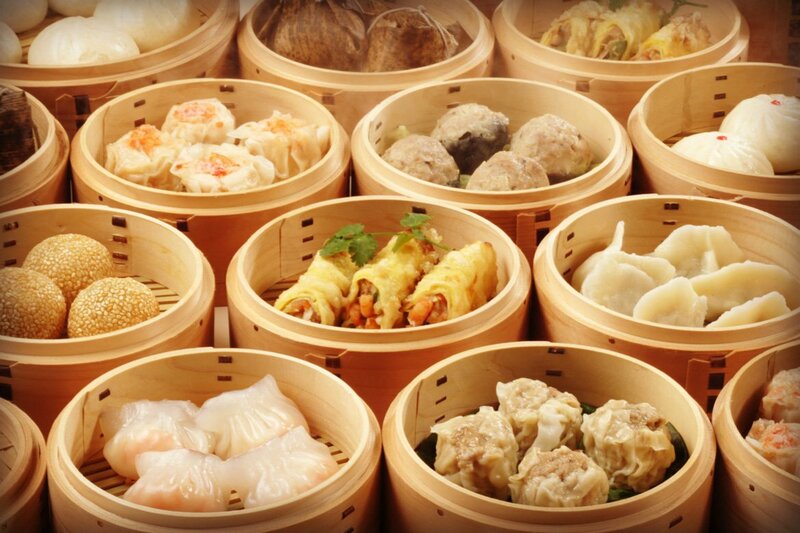 These are just a few of the delicious little snacks on offer so if you’re already tempted you can venture into the busy Dim Sum restaurants and try out some of the most unforgettable dishes and immerse yourself in the environment like the locals.